Founded in 2015, Apption Labs is an innovative technology start-up dedicated to developing smarter consumer products connected to the Internet and controlled by mobile devices. By focusing on innovation in hardware and software design, Apption Labs seeks to solve every day consumer problems with smarter products. 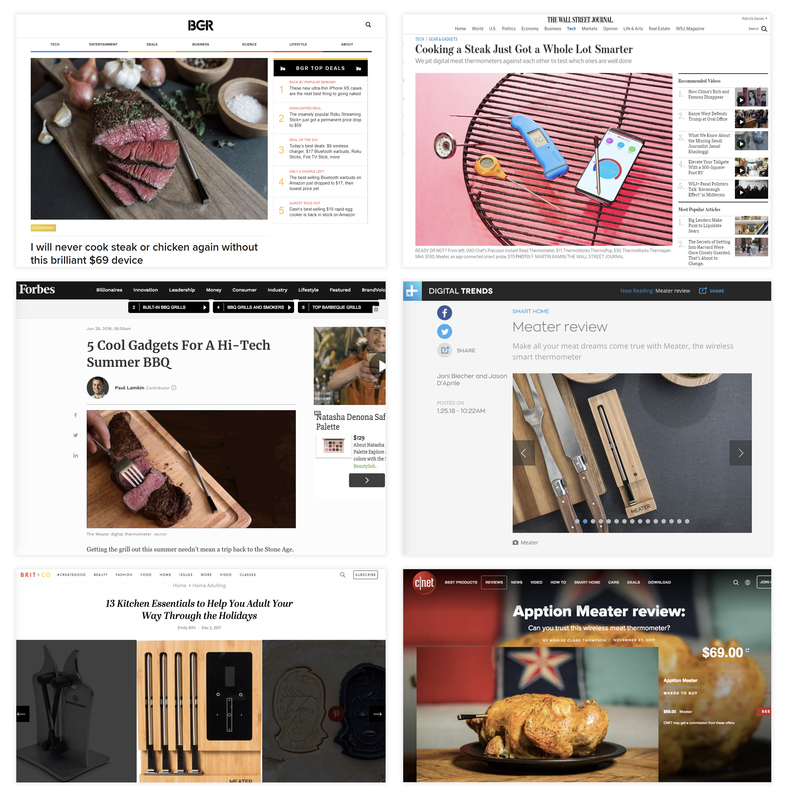 On the heels of one of the most-funded campaigns in the Kitchen & Appliance category in crowdfunding history, Apption Labs set forth to deliver the world’s first truly wireless, smart meat thermometer, dubbed MEATER. Despite its Kickstarter success, the path from concept to delivery took nearly three years due to a myriad of issues including production delays and software development to support the accompanying mobile application and product. With its resources and focus placed on bringing the product to market, Apption Labs needed an integrated strategy that would reshape frustrated backer sentiment, grow its digital footprint and garner mainstream consumer awareness for its product in key vertical markets. Understanding the crowdfunding landscape and importance of not only shaping brand perception, but also moving inventory, GreenRoom embarked on a comprehensive, integrated marketing communications strategy. Employing social media, paid media and earned media tactics, the agency sought to solidify the brand’s presence in the consumer market, driven by actionable results and measured success. 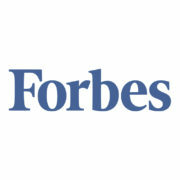 With a very short ramp-up period, the agency developed a launch strategy, including a three-pronged approach of earned media, community management and a structured backer communication strategy to improve sentiment while also introducing the brand to the vast consumer public ahead of the year’s holiday gifting season. As a result, GreenRoom’s PR team’s efforts centered on maximum saturation of gift guides in web, print and broadcast media. By focusing on the unique attributes of MEATER as the world’s first truly wireless meat thermometer, the agency was able to generate a groundswell of press throughout the all-important holiday sales timeframe, directing traffic to the website while driving growth on the brand’s social media channels. While securing timely holiday placements and launching a successful social media campaign, the overall launch strategy was designed to position Apption Labs and MEATER as THE kitchen innovation of the season and beyond. With a number of products in the pipeline, generating name recognition and market share in the competitive home & houseware verticals was a challenge the agency welcomed, surpassing even the most optimistic projections with year-round exposure from time of launch to present. With program launch coinciding with timely holiday initiatives, including seasonal gatherings and popular purchase occasions, the agency secured numerous marquee media placements in gift guides, product features and broadcast segments. With confident execution in the tech and men’s interest space, the agency effectively positioned the growing business as more than a niche crowdfunded brand, securing qualified, trusted placements with industry-leading publications across multiple target vertical markets. 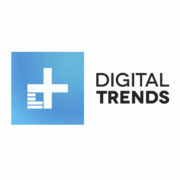 The holiday timeframe proved to be exceptionally successful for the brand, with coverage in notable outlets including Brit + Co, Digital Trends, CNET, Hello Giggles, Yahoo! Lifestyle, MSN, Yahoo! 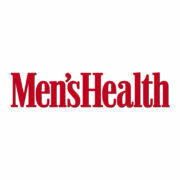 Tech, Reader’s Digest, Sports Illustrated, Men’s Health, Popular Science, Thrillist, The New York Post and The Huffington Post. This success continued beyond the holiday season, earning a tremendous amount of marquee media opportunities and earned placements from the time of program launch to present. With challenging circumstances surrounding the product delivery timeline, Apption Labs turned to GreenRoom’s social team for a solution to combat negative commentary on the page. To improve the sentiment among Apption Labs’ crowdfunding backers and generate goodwill between the brand and its growing fanbase, GreenRoom identified the need for social media brand champions—real-life users who could give real-life testimony to the quality of the product. 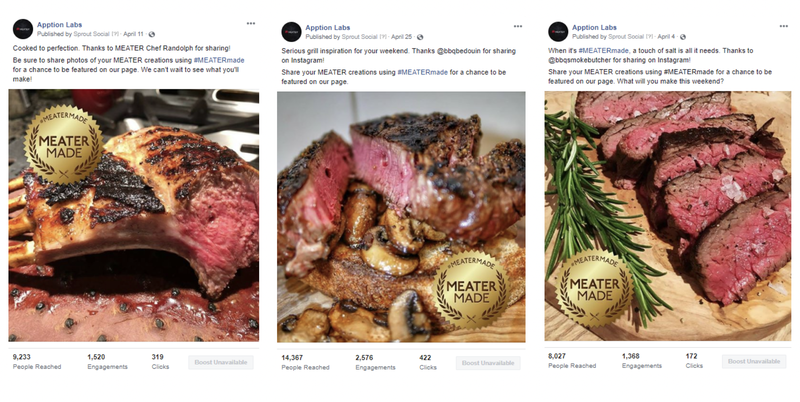 GreenRoom launched the #MEATERmade campaign, a user-generated content campaign that showcases photo submissions from MEATER chefs all over the globe on the brand’s social channels. Across Facebook, Twitter and Instagram, the #MEATERmade campaign was consistently the highest engaged content on the channels. 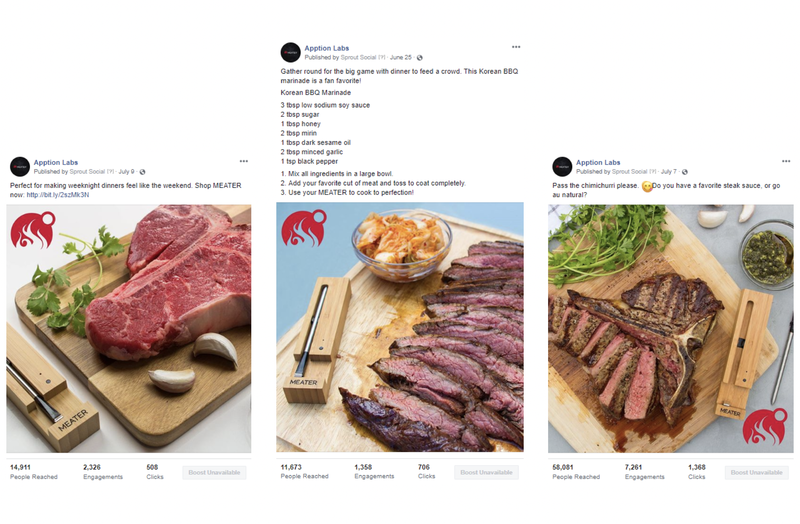 GreenRoom monitored both inbound and outbound messaging around the #MEATERmade campaign, watching for engagement patterns within each of our targeted audience segments that may indicate preferences in content, subject matter or format (like a taste for rare red meats). We then used this information to inform our creative selections across all pillars, including leveraging mobile app data and recipe content. Employing thoughtful analysis of the types of content our target audiences respond best to and interact most with on their feeds, GreenRoom was able to more effectively engage potential MEATER customers. Engagements skyrocketed from just from 816 in October 2017 to 19,907 in September 2018. The GreenRoom team capitalized on this spike in engagements to increase organic fan growth on the channel. To that end, the team sent personalized communications and manual Page Invitations to each user who interacted positively with MEATER’s content, encouraging strong bonds to form between the consumer and the brand. This organic growth strategy, supplemented by community-building ads informed by the top-performing post creative, led to a sharp increase in growth on the channels. MEATER’s design aesthetic stays true to the brand while accounting for the changes in season to maintain high engagement rates with our fans. The GreenRoom team was challenged with creating content that married our audience’s desire to see mouthwatering recipe images with informative, product-focused content that speaks to MEATER’s functionality. The creative and digital team executes monthly photoshoots, creating seasonal images and videos that include strong product messaging alongside beautifully cooked meals for inclusion in both organic and paid media strategies. This community was forged on the merits of the product, while also employing thoughtful, measured social media tactics that increased engagement, including total impressions website clicks and more. 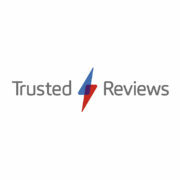 As a result of the strategic efforts and thoughtful approach to employing cutting-edge social media tactics, the team was able to successfully establish a solid brand presence, while steadily growing a qualified following. With the momentum generated since the launch of MEATER, the brand has seen several high-profile inbound requests, including partnerships with industry-leading retailers and collaborations with established food and beverage brands that will further their U.S. footprint in creative ways. One of the most recognizable includes a partnership with popular spirits brand NakedWines.com, a California-based company seeking new products in a burgeoning influencer commerce market. In addition to paving the path for strategic industry partnerships, the agency has continued to deliver consistent, high-level results through countless marquee media placements across all verticals, including features in home and housewares, women’s interest and much more. This thoughtful approach delivered through strategic market saturation and illustrated with measurable results has laid the foundation for new product launches with the next generation MEATER+ and impending launch of the much anticipated MEATER Block. In addition, the brands social presence continues to flourish and grow at a steady, sustainable pace while also building a strong community of brand ambassadors along the way. Interested in learning more about how GreenRoom can help your company meet and exceed your business goals? Contact us so we can talk shop. Contact info: Email: info@GRNRM.com; phone: (305) 347-1787.